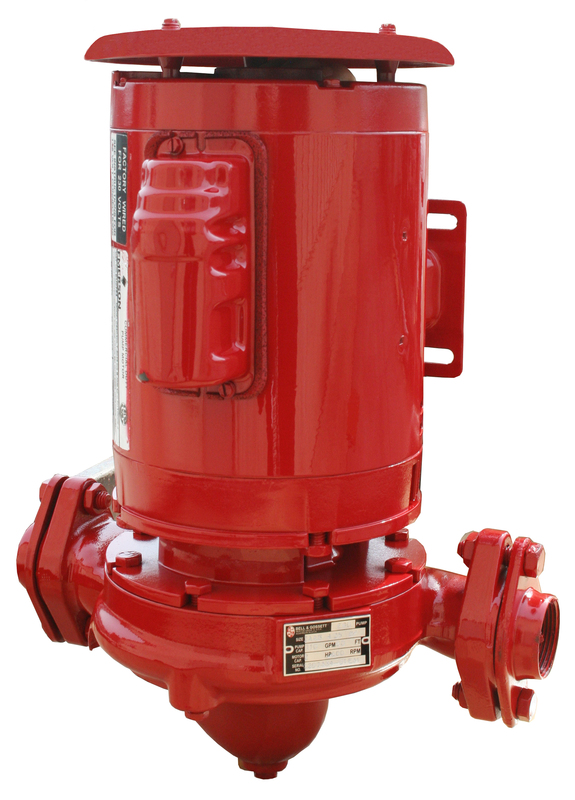 The e-90 is a close coupled centrifugal in-line pump designed for the commercial HVAC market. The e-90 offers excellent efficiency for energy savings. 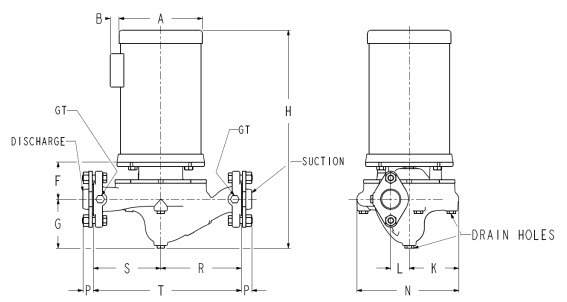 The e-90 can be installed in either horizontal or vertical applications. The new robust EPR/ carbon/ silicon carbide mechanical seal lowers maintenance and increases the life of the pump. This pump is rated for 250°F and 175 PSI and is perfect for chilled water loops or heating water loops in commercial hydronic systems.